One thousand years in the future, humans live very long lives in domes on the frozen surface. Boredom never poses a threat, but nostalgia does. When it becomes deadly to focus on the past, teaching nostalgia solves the problem. 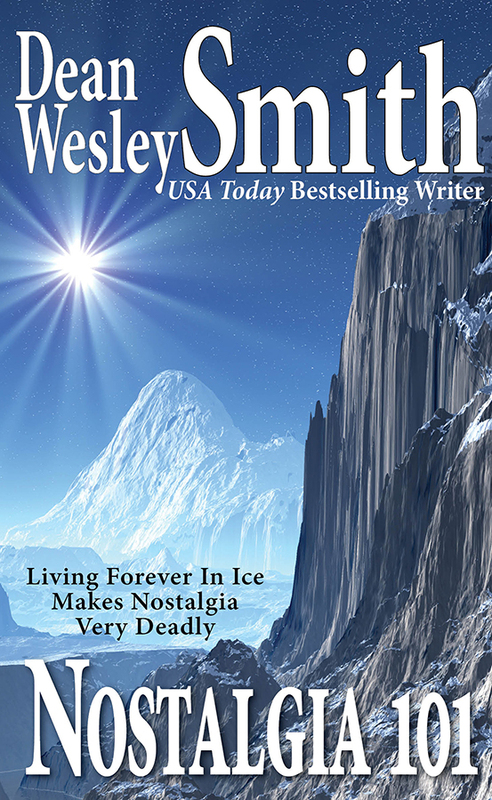 USA Today bestselling writer Dean Wesley Smith takes a peak into the final exam of the class called Nostagia 101.